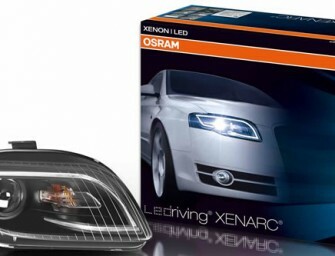 Osram Opto Semiconductors is unveiling an LED prototype in surface mount technology (SMT) with a brightness of up to 2000 lumen (lm) at ISAL 2015 – the Oslon Black Flat S. Experts..
Osram today announced its first full retrofit headlight-LEDriving Xenarc headlight. The front lighting on the Audi A4 is equipped with a combination of xenon and LED technologies. 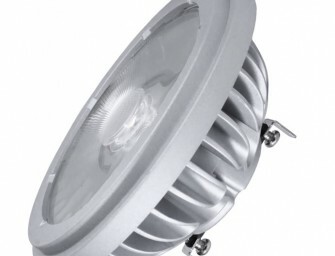 Osram is the only manufacturer.. 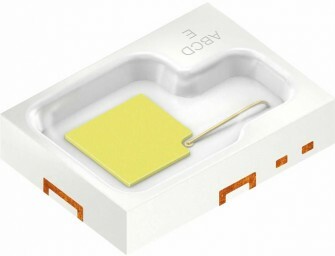 Designed to precisely and beautifully light small objects and spaces, Soraa, the world leader in GaN-on-GaN LED technology, launched today the first full visible spectrum 4-degree AR111 LED lamp. 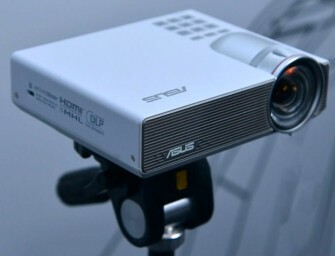 The ANSI size..
LG today announced its newest addition to the Minibeam Series of projectors, the Minibeam Nano – PV150G. 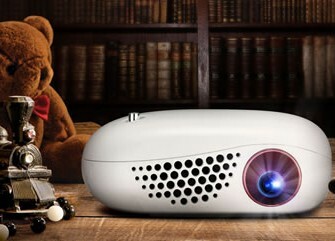 LG Minibeam Nano-PV150G is LG’s smallest, lightest and most affordable projector to date.The miniscule Minibeam.. 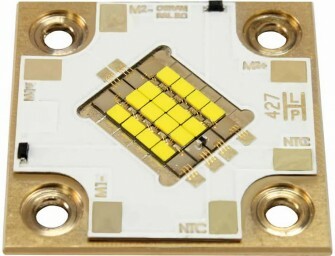 The efficient LED light sources of the Synios P 2720 family from Osram Opto Semiconductors are opening up new design options, particularly for car headlights. 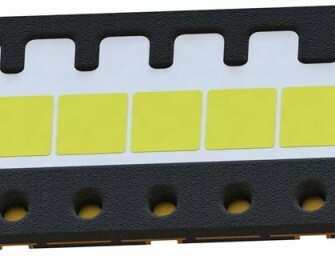 With their 120° emission characteristic and compact..
Osram will present the brightest multi-chip LED for the entertainment sector- S32 for the first time at Prolight + Sound 2015. 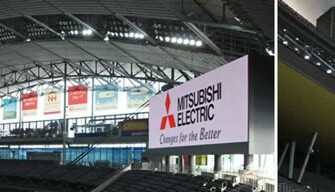 From a technological point of view, S32 is based on LED..
Mitsubishi Electric has completed installation of three Diamond Vision screens, one large unit each above the right- and left-field stands and one infield scoreboard, at the Sapporo Dome baseball and soccer stadium.. 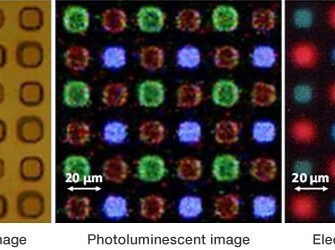 The Sejong LED Institute Korea has succeeded in developing highly heat-resistant LED lamps that can easily replace metal-halide lamps widely used in Korea for street lighting. 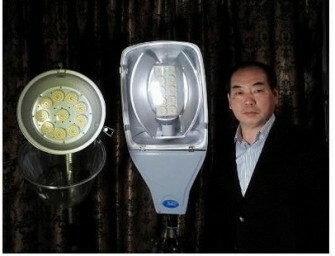 Using existing LED lamps for street..